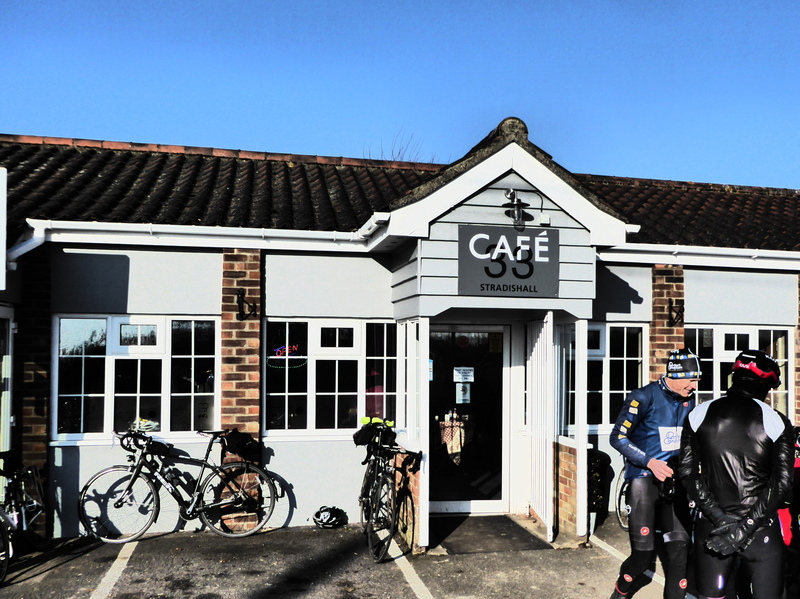 Classic roadside cafe on the A143, popular with cyclists and motorcyclists. This cafe has changed management twice in recent years. Prior to becoming Cafe 33 it was operated as Adam's Cafe, and prior to that it was operated as Tubby T's. We have made 11 visits in the past five years, all for morning coffee (on a Sunday). We welcome corrections and updates.